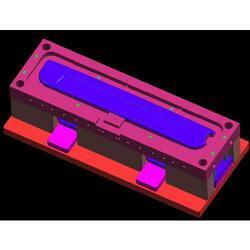 Mould design services in 3D and 2D for all engineering plastic parts including hot runner moulds. 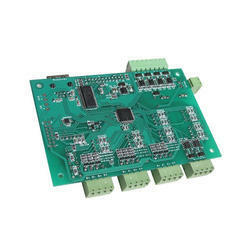 For Mold design we need scanned data or IGS file of your product. We deals in mould design and manufacture, please do not enquiry for product sale and purchase, we are in plastic injection mould, Hongyi JIG Rapid technology a leading mould manufacuting company in India. In par with the ability of completing the individual necessities of our customers from across the nation, we offer a rich range of Plastic Mold Design Services. These services are ensured to provide some of the better quality design facilities to our customers and in conformance to their requirement thus seeking for no compromise in all the work which we diligently offer to our customers. With the help of our expert team members, we have been able to provide Plastic Box Mould Design Service.